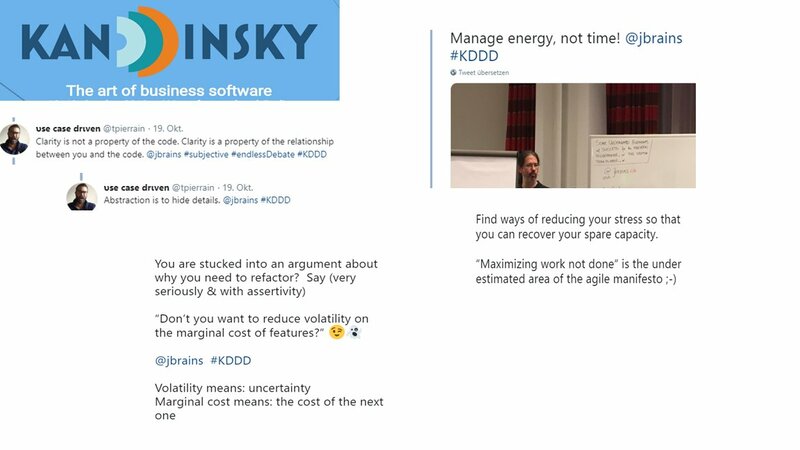 The second edition of “KanDDDinsky – The art of business software” took place on the 18-19th October 2018. 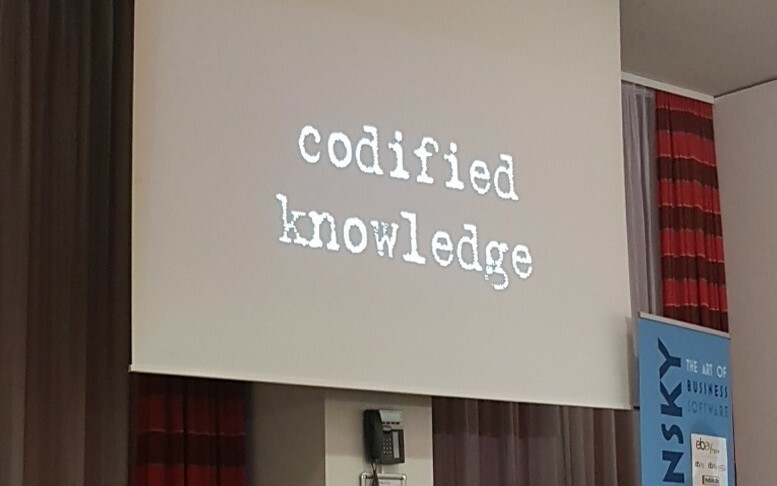 For me it was the best conference I have visited for long time: the talks I attended at this conference created all together a coherent picture and the speakers made me sometimes feel like visiting an Open Space, an UnConference. It felt like a great community event with the right amount of people with right amount of knowledge and enough time to have great discussions during the two days. 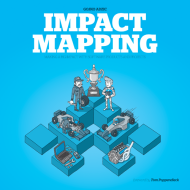 Do not be dogmatic, sometimes allow the ubiquitous language to drive you to the right data structure – but sometimes is better to take the decisions the other way around. I learned so much from Kenny that I had to write it in an separate blog post. Kevlin Henney – What Do You Mean? This talk was extrem entertaining and informative, you should watch it after it will be published. Kevlin addressed so many thoughts around software development, is impossible to choose the one message. And yes: the sentence “It’s only semantics” still makes me angry! Here is the video to watch. It was interesting to see a product owner talking about her efforts making the developers interested in the domain. 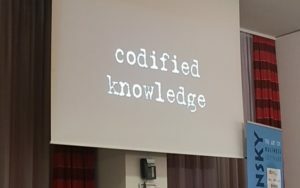 It was somehow curious because we were on a DDD conference – I’m sure all present were already interested in building the right features fitting to the domain and to the problem – but of course we are only the minority among the coding people. She belongs to the clear minority of product owners being openly interested in DDD. Thank you! This session was so informative that I had to write a separate post about all the things I learned. J.B. is my oldest “twitter-pal” and in the past 5+ years we discussed about everything from tests to wine or how to find whipped cream in a Romanian shopping center. But: we never met in person 😥 I am really happy that Marco and Janek fixed this for me! The talk was just like I expected: clear, accurate, very informative. Hier a small subset of the tips shared by J.B. There are talks which cannot be distilled. J. B.’s talk was exactly one of those. I really encourage everybody to invest the 60 minutes and watch it here. I had the feeling it were a lot of women at the conference even if they represented “only” 10% (20 from 200) of the participants. But still: 5-6 years ago I was mostly alone and it is not the case anymore. This is great, I really think that something had changed in the last few years! This is how @kandddinsky makes me feel just now.